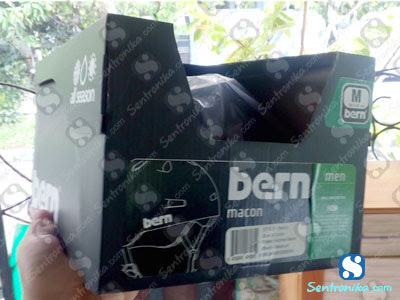 The Macon H2O model is a certified water sports helmet designed specifically for water use. The H2O helmets utilize an ABS shell lined with soft moisture wicking Brock Foam and neoprene to help protect the helmet from becoming waterlogged. 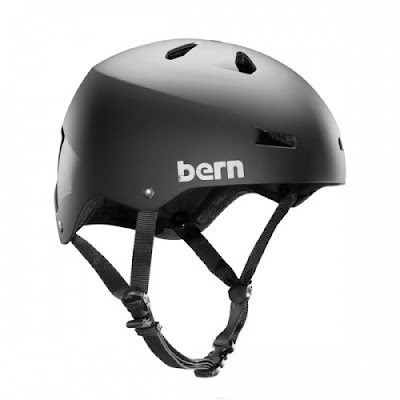 This helmet is designed for multiple lower impacts and great for wakeboarding at the cable park or kayaking.